Launch Alert! Saturday, September 15, 2018 at 05:46 PDT (08:46 EDT & 12:46 UTC) a United Launch Alliance (ULA) Delta II rocket will be leaving Earth for a date with history as this will be the last flight of this historic vehicle. This final mission will see it flying in its 7420-10C configuration carrying NASA’s Ice, Cloud & land Elevation Satellite-2 (ICESat-2) Earth observing satellite from Space Launch Complex 2 West (SLC-2W or Slick 2), Vandenberg Air Force Base (VAFB) California. 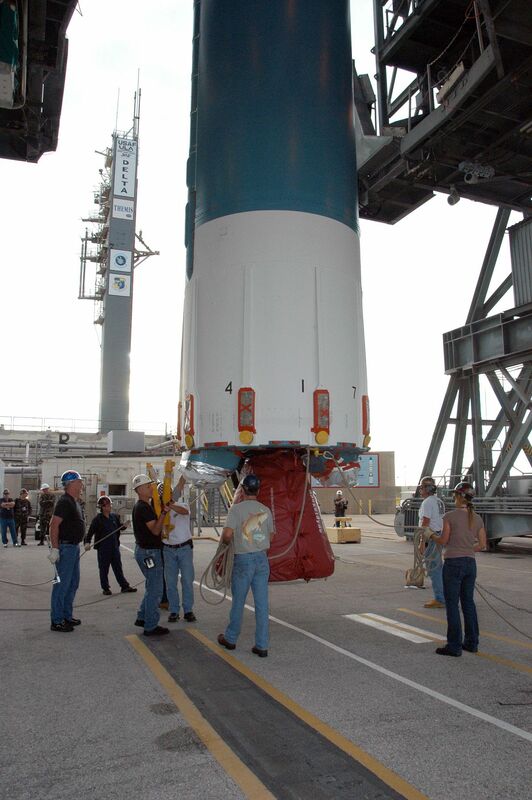 This will be ULA’s 7th launch of 2018, 130th launch overall, the Delta II’s 155th flight overall and its 54th for NASA. 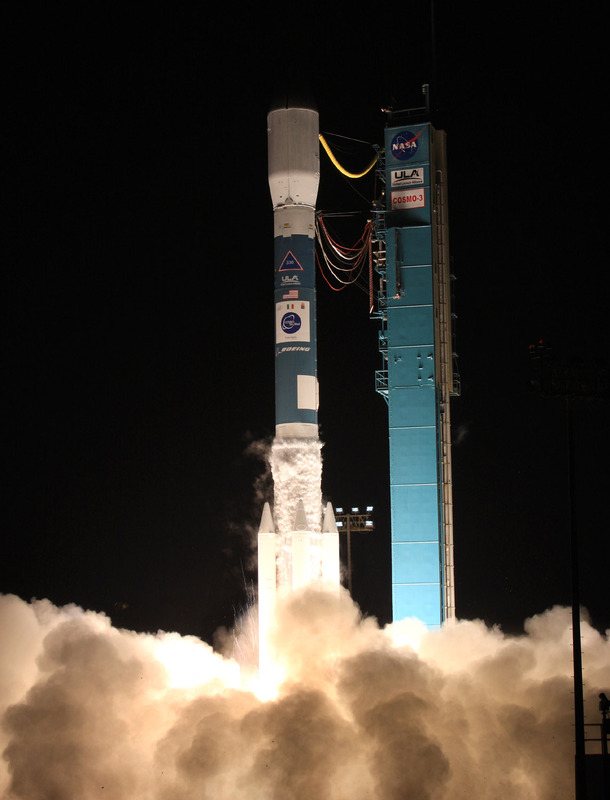 On November 18, 2017 Delta II launched the Joint Polar Satellite System 1 (JPSS-1) from Space Launch Complex-2W (SLC-2W) at Vandenberg AFB, CA. This week’s Delta II, as we know is scheduled to launch NASA’s Ice, Cloud & land Elevation Satellite-2 (ICESat-2) in 2018 from Space Launch Complex-2W (SLC-2W) at Vandenberg AFB, CA. 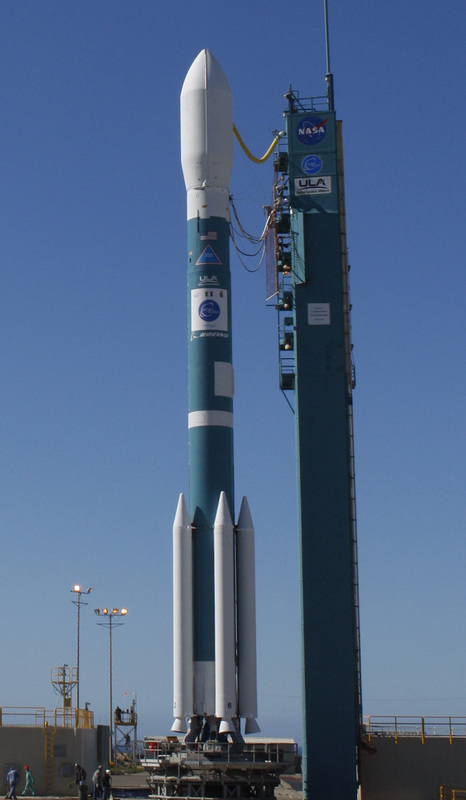 The United Launch Alliance (ULA) Delta II-7000 Series rocket is a two or three-stage rocket that on average stands 39 m (128 ft.) with a diameter of 2.44 m (8 ft.) and consists of Extra-Extended Long Tank Thor first stage with an Aerojet Rocketdyne RS-27A engine and an Aerojet Rocketdyne AJ-10 Delta-K upper stage. The vehicle is available in many different configurations which are built specifically for each individual mission. 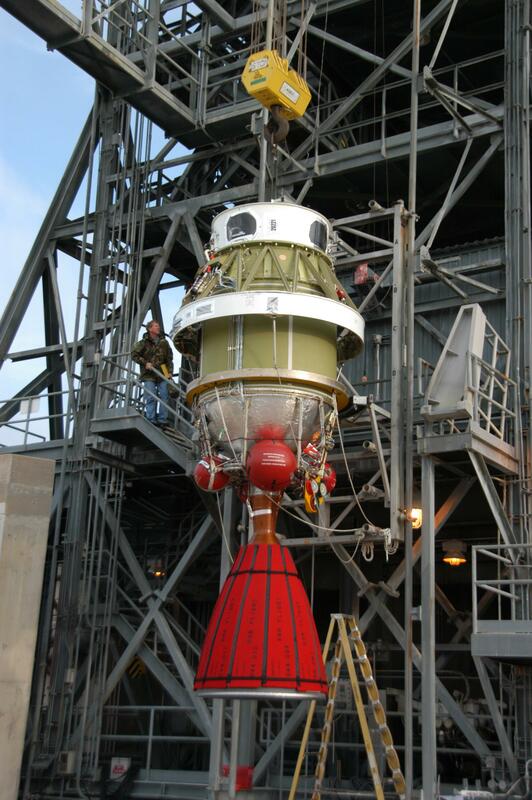 Its remaining launch site is Vandenberg Air Force Base, Launch Complex-2 (LC-2). 4 = 4 Graphite Epoxy Motors (GEM’s) Solid Rocket Boosters. Performance to Low Earth Orbit (LEO) for the 7000 series ranges from 1,870 kg (4,120 lb.) to 3,470 kg (7,640 lb.). 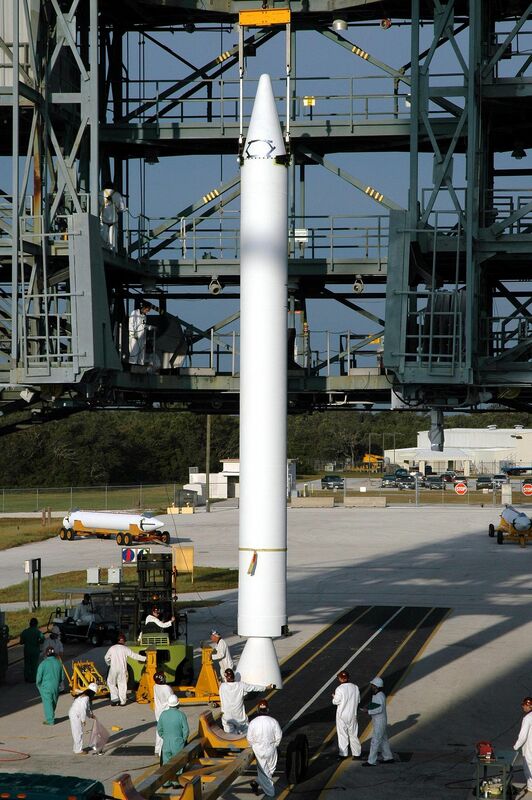 Graphite Epoxy Motor (GEM-40) Solid Rocket Boosters (SRB’s): Are Hydroxyl-terminated polybutadiene (HTPB) solid fueled motors produced by Northrop Grumman (formerly OrbitalATK). 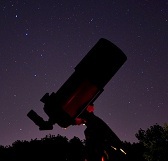 They have a diameter of 1 m (3.3 ft. or 40 in. ), a length of 13 m (42.5 ft. or 510 in.) and the total number of GEM-40’s utilized is dependent on the individual mission and can vary from 3 to 9. When 9 are used, 6 (standard short nozzles) ignite at liftoff and when they burn out, the remaining 3 (extended nozzles) ignite. GEM-40’s have a peak vacuum thrust of 492 kN (145,000 lbf.) and a specific impulse of 728 seconds in a vacuum. There are also larger (46 in. X 577 in.) GEM-46 SRB’s available. Image | This entry was posted in Images, Launches, News, Spaceflight Companies & Vehicles and tagged CA, California, Cloud & land Elevation Satellite-2, DanSpace77, Delta 2, Delta II-7420, Delta-II, Ice, ICESat2, NASA, ULA, United Launch Alliance, Vandenberg, Vandenberg Air Force Base. Bookmark the permalink.